» Forum » Market » Buying and selling advice » 51' Minstrel Price? Based on the backglass artwork I offered $75 he countered with $150. Ive never worked on a wood rail, is this a good gamble? PF appears to be very wavy. Going to look at tomorrow. What is going on with That playing field? 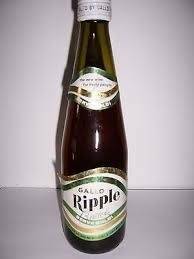 It looks ripples? Water damage? It’s a rare game and in most cases well worth $150 regardless of condition. It looks like the playfield is water damaged and the top layer of plywood delaminated and is rippled. Get a repro backglass and an NOS playfield and you're good to go! Don't walk, run to buy it at that price. I agree with John. Go buy it. There is one that has been sitting on here for $1500 for the past month or so. 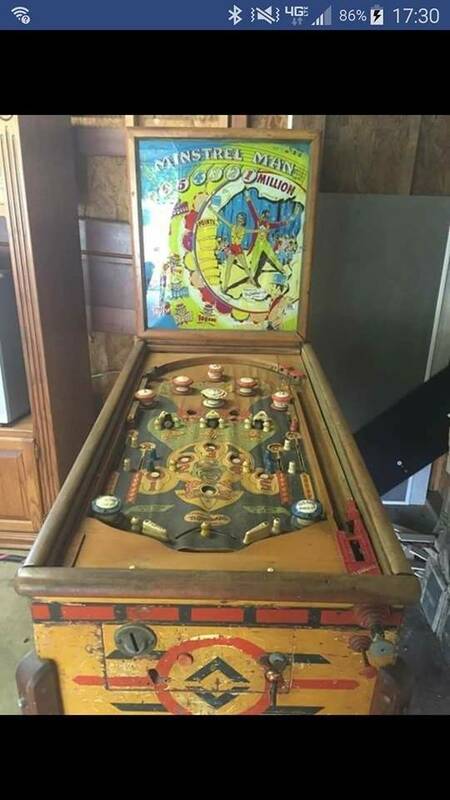 Playfield is in terrible shape and can't be saved if the underside is rusty, you're buying it for an old school backglass that is not sought after. I love old machines, and I would probably pass unless the underside was decent. Just sold one last year for $2100 unshopped and untested. That being said if any one lives near Paducha and wants his Info PM me and I'll pass it on. Im not driving 4 hours to see a damaged pin.